You already know about the major taxes, such as sales taxes that apply to a home’s sale price. Or property taxes, charged by local governments each year and based on your home’s assessed value. But depending on where you live, there may be a whole host of other taxes and fees involved. Many of which you’ve never even heard of! For example, you may be subject to a Land Transfer Tax or Property Purchase Tax. These are taxes charged when a property changes hands. If you’re taking out a mortgage loan, the lender may require you to pay land survey or appraisal fees. These costs help the lender to ensure the risk involved with the mortgage is appropriate. Finally, don’t forget the cost of insurance. On top of regular home insurance, you may need mortgage insurance, title insurance, extra life insurance and more. It’s worth booking some time with an insurance professional to find out what kind of coverage you will need. These are three of the possible costs involved in closing the purchase of a new home. For more information about closing costs, contact your trusted mortgage professional. We have the data and insight to help you make the best decision. With low interest rates and uncertainty as to where the real estate market will be in the next six months, many people are opting into ownership and investing in a home. Interestingly, according to the National Association of Realtors, approximately 17 percent of homebuyers in the United States last year were women, which is a much higher percentage than the 7 percent of single men who invested in a home. While the statistics may be interesting enough on their own, here are some of the reasons why women may be opting in. The numbers don’t lie, and it’s a fact that there are a much higher number of single mothers in the United States than fathers, which makes home ownership that much more of a benefit. With low interest rates, it’s common sense that many single mothers will be flocking towards the housing market to find stable housing for their family in a market that may fluctuate in the coming months. There are certainly more than a few reasons why single women are flocking to the real estate market, but demographics are changing rapidly. While it was once the case that most people were married or would marry, more single women are opting out of marriage and opening up a wider market for single-person home purchases. Given the low interest rates and the increasing number of women choosing to be single, purchasing a home offers a solid bet and a financial boon. 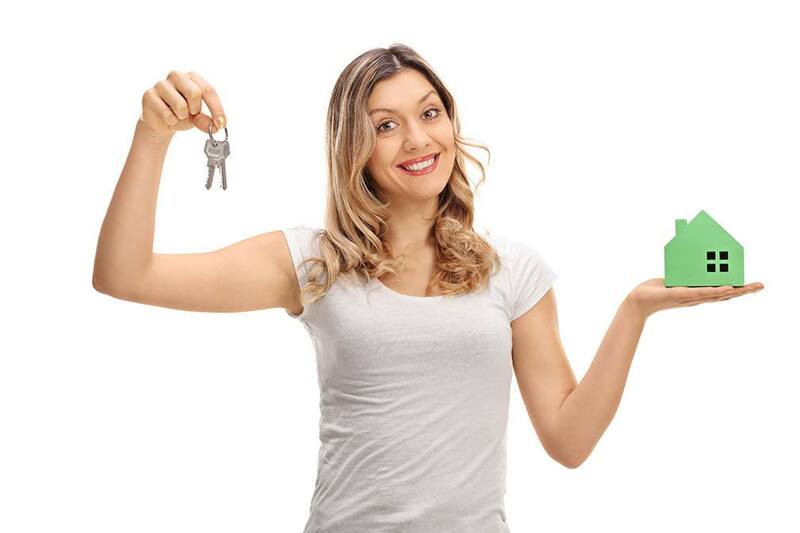 With a home offering up the benefit of security and the advantage of being a good financial choice, it’s no surprise that more and more women are turning to home ownership on their own. If you’re contemplating purchasing a home of your own, contact your trusted mortgage professional for more information about opportunities in your area.